Market research company shows that a percentage of users who have upgraded from an older iPhone model to the newer iPhone SE would have considered an iPhone 6 or iPhone 6s instead. Market observers from Consumer Intelligence Research Partners (CIRP) have gathered enough data to claim that users in the US who have switched from an older iPhone or Android device to an Apple model are choosing the iPhone SE over the iPhone 6 or 6s. According to CIRP, about 16 percent of all iPhone sales in the US during the quarter ending June 2016 were from the iPhone SE compared to 39 percent and 26 percent from the iPhone 6s and 6s Plus, respectively. The older generation iPhone 6 and 6 Plus models still make up a good portion of new iPhone sales. Of all the new iPhone SE purchases, 33 percent were from users who have upgraded from an iPhone 4s or older model. This is compared to 17 percent of iPhone 6s and 6s Plus sales and 12 percent of iPhone 6 and 6 Plus sales coming from older iPhone users. 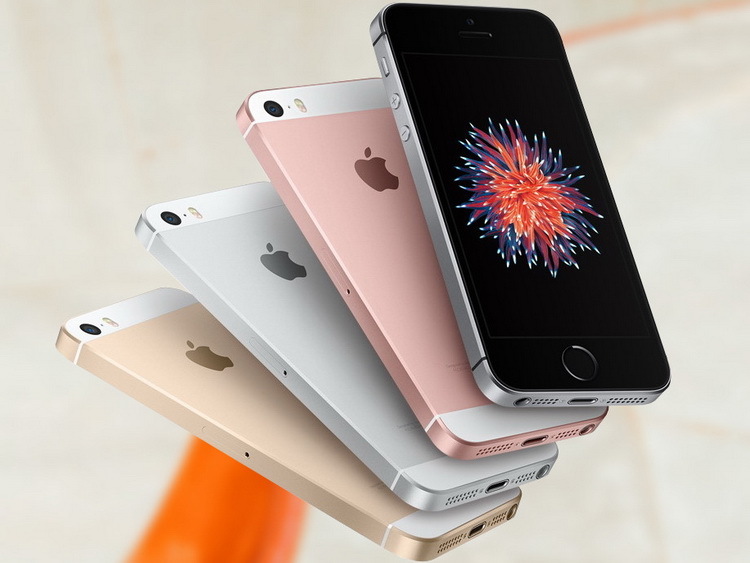 CIRP co-founder Mike Levin is convinced that the iPhone SE has been a double-edged sword for Apple. On one hand, the iPhone SE has kept existing iPhone owners from making the jump to Android. On the other hand, these same users could have upgraded to the higher-end iPhone 6 or 6s SKUs instead. These pricier variants carry higher profit margins for Apple compared to the more affordable iPhone SE.